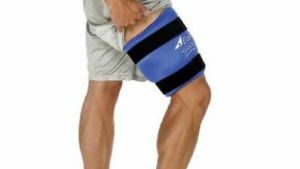 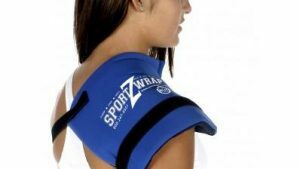 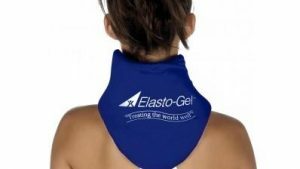 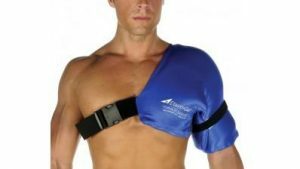 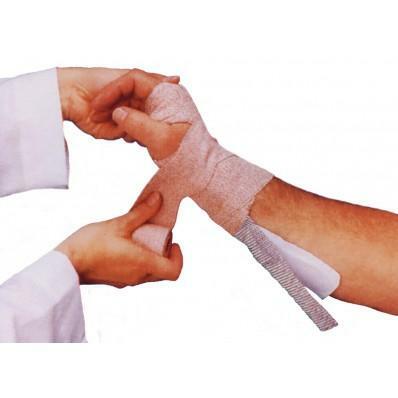 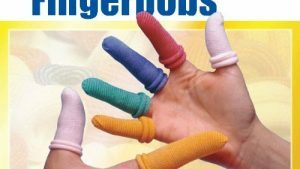 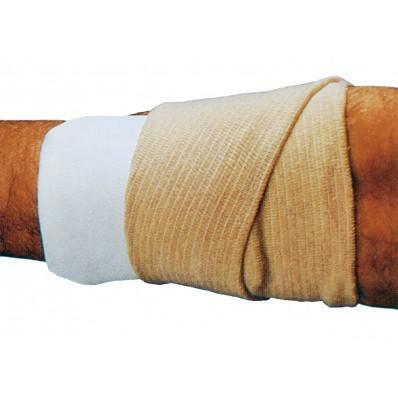 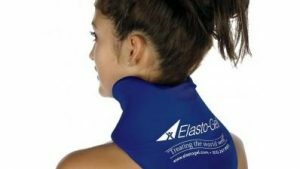 Elasto-Gel Cast and Splint Padding prevents pressure sores and skin irritation that occurs under casts and splints. 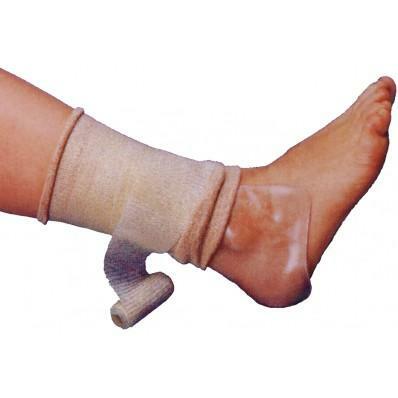 It prevents friction, protects and also moisturizes the skin. 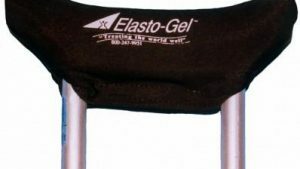 The padding is made of hydrogel and goes under the splint.